Super sunny! Great weather for whale shark interaction. 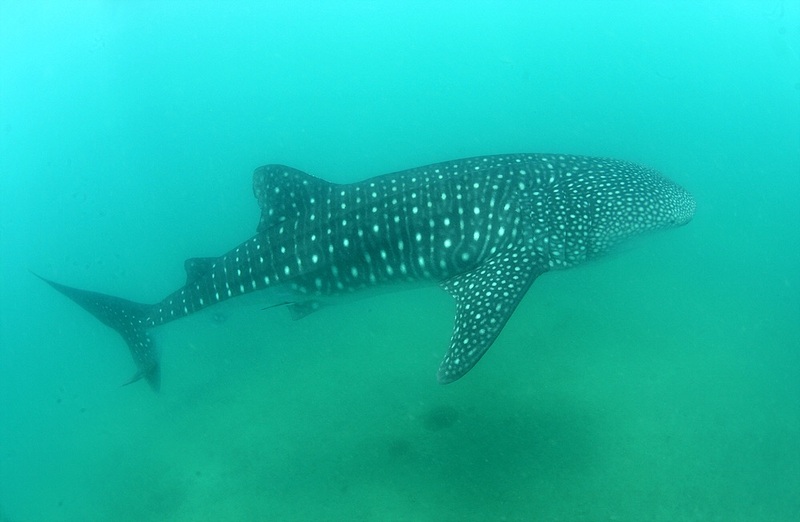 The monitoring team found seven whale sharks on today.